Following the development of children is one of the most important tasks undertaken in early education settings. Technology provides simple and modernized processes for observation and record-keeping. 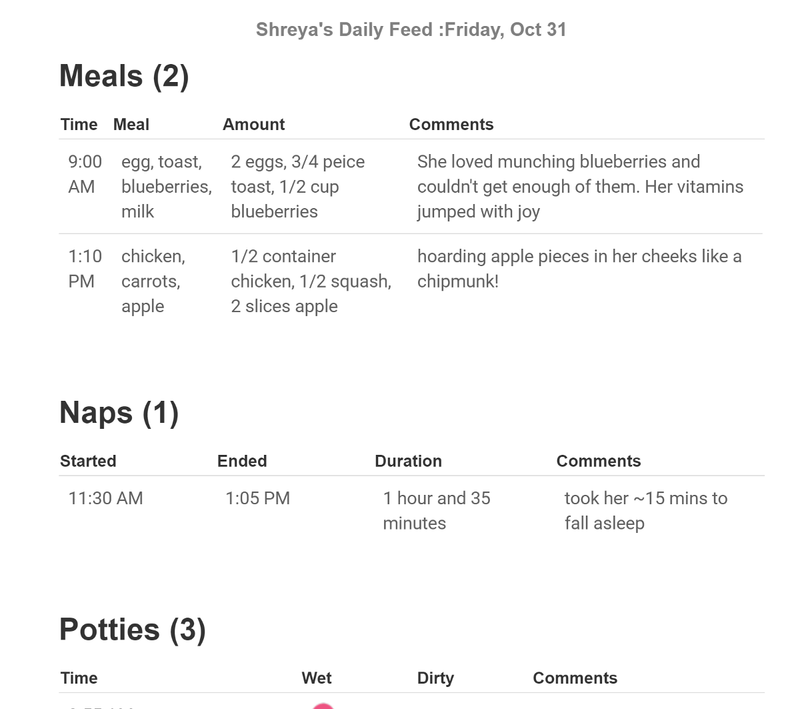 Using an app to track a child’s development keeps information organized and makes sharing easier. 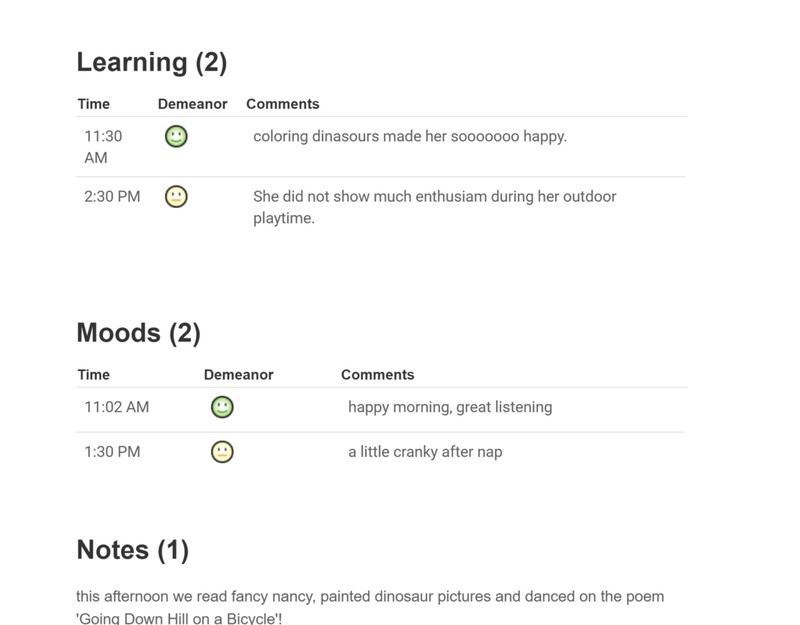 With a full classroom of children, keeping daily reports is an intricate task if not made simple with an app. When it’s done on paper, it takes time and mental effort that could spent elsewhere. It’s also more work time out of the classroom. Using an app for daily reports speeds up the process and automatically records them in a central location. Early education is intertwined with the developmental process. Using an app to track major developmental milestones creates a clearer picture of each child’s maturation and can help identify the need for adjustments in a child’s education program. 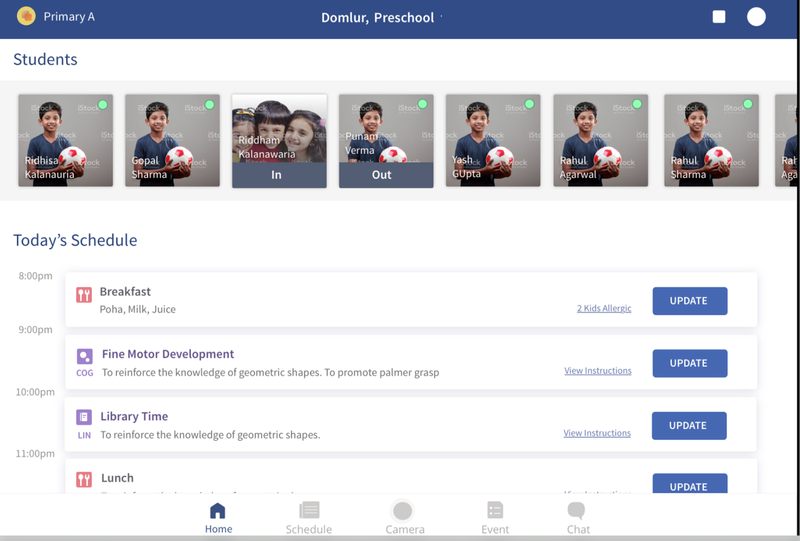 Using an app to track development means that a child’s history from birth can be recorded and built upon to form a holistic picture for reference. The creation of an ePortfolio ensures that educators, parents, and children themselves stay in the loop about growth. 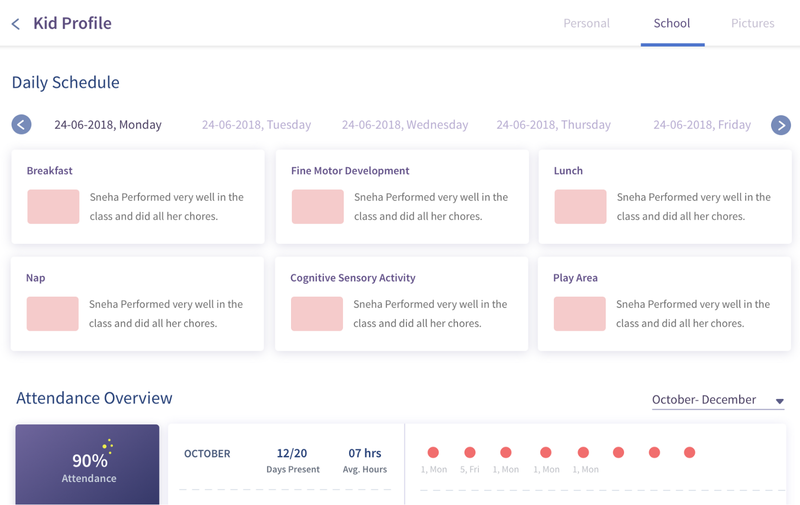 When observations and behavioural milestones are recorded in an app on a consistent basis, educators can see and analyze the progress of each child. This allows for more effective individualized attention based on needs identified through tracking development. 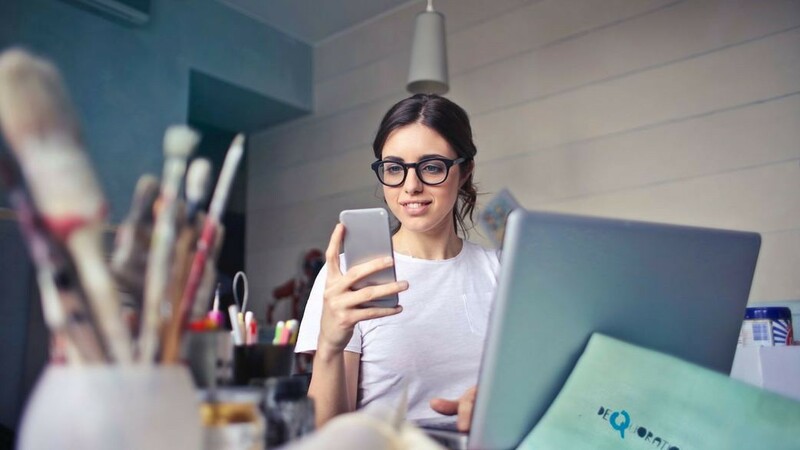 One of the most important aspects of using an app to track child development is that information including progress reports and photos can be shared directly with parents. This maintains healthy relationships based on communication between educators and parents. Apps provide a practical, modern, and stable way to track the development of children. Using an app for tracking will enhance educators’ ability to engage fully in the learning and care process.